Normally 10.30am - 4.30pm but check individual exhibition notices. 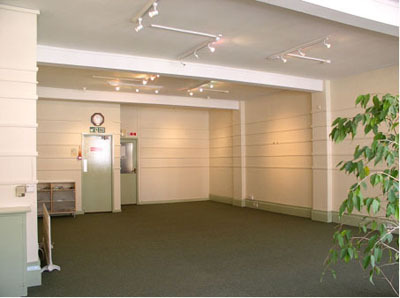 Ground floor access to gallery. Stairs to Education Studio and Members studio. City Centre on street parking available and car parks close by. There are exhibitions in our gallery on Friar Lane throughout the year. These take place in our first floor Education Studio. Anyone aged 18 or over can join the society at any time. 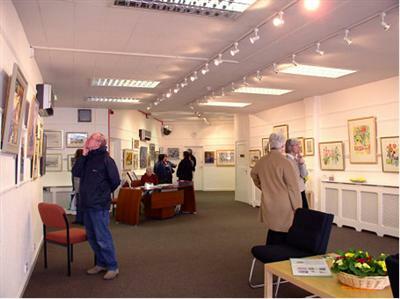 Hire our attractive ground floor Gallery for your own exhibition at reasonable rates. Hire our spacious first floor Education Studio for a talk, demonstration, workshop or course.